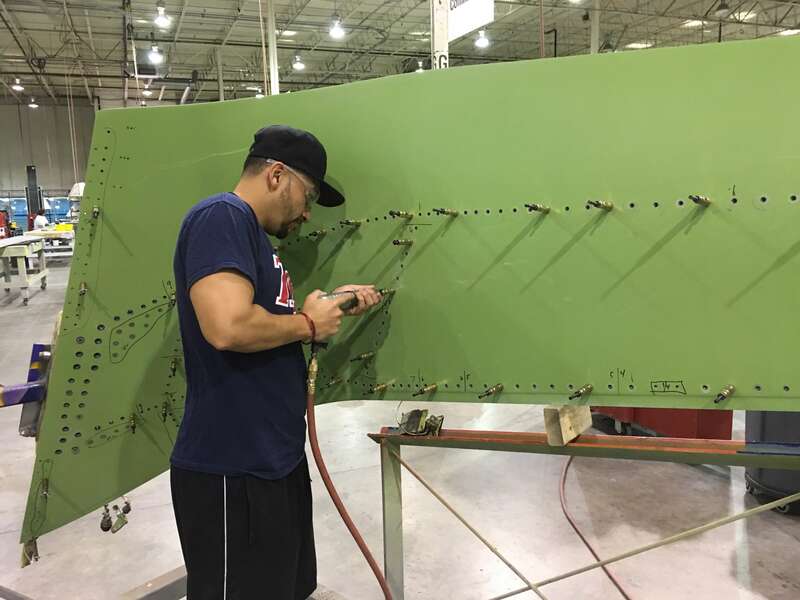 Extensive technical capabilities and expert technicians with deep domain knowledge for repairing metal and complex composite structures. 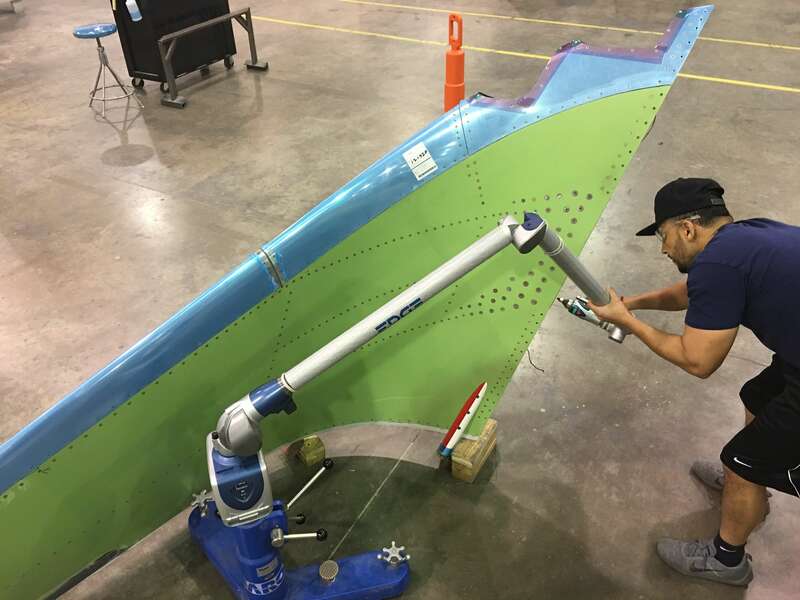 ATS state-of-the-art facilities use all proper tooling and fixtures to ensure the design contour of all winglets is maintained throughout the shop visit. 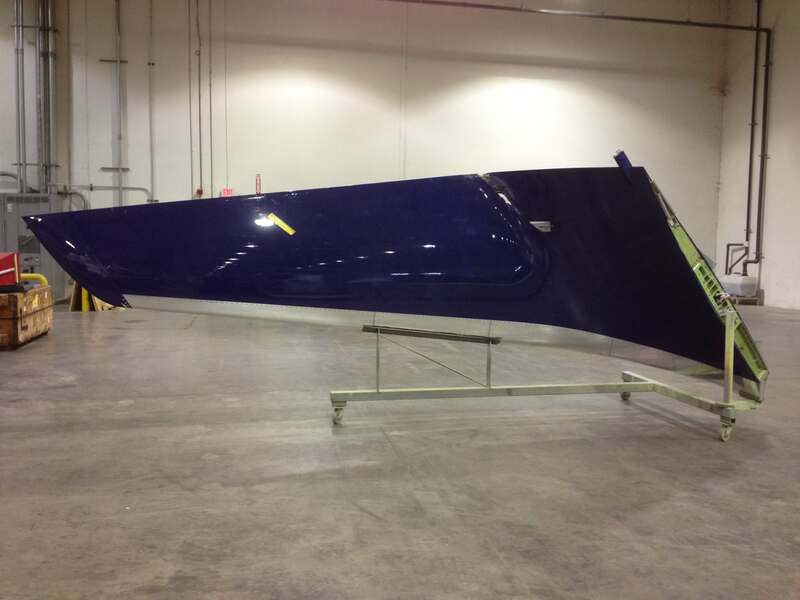 All weight requirements are met as well as proper care and application of livery criteria. 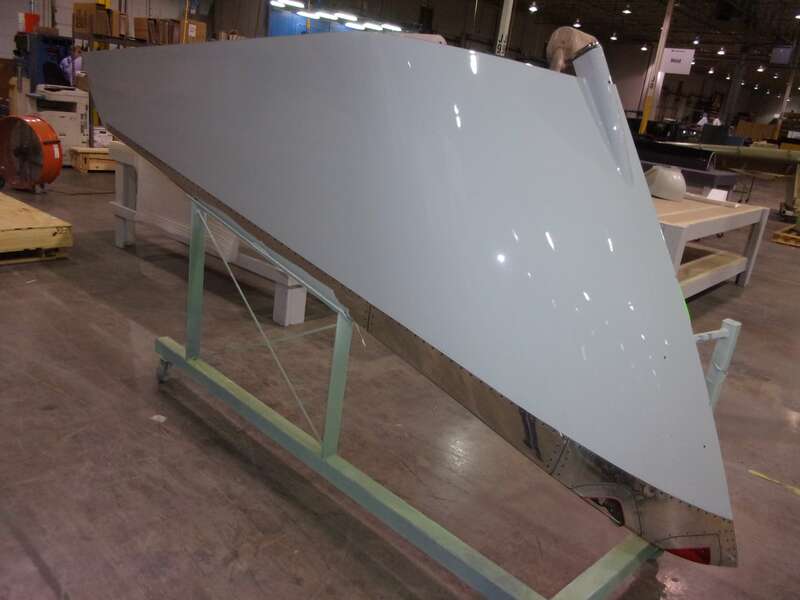 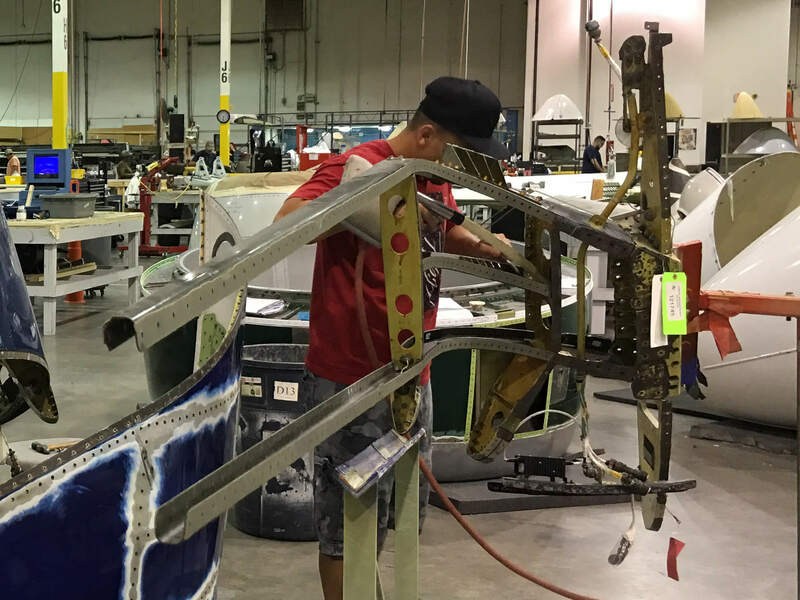 Our facility is equipped with the Assembly/Holding Fixtures to accommodate the disassembly and repair of all common commercial aircraft winglet units.